Everybody already know what kind of book is Guinness World Records, so without future ado, we present some of the most interesting entries featured in the Guinness World Records edition from this year. First of all who is even thinking about spinning a basketball on a toothbrush, but a record in the same event? 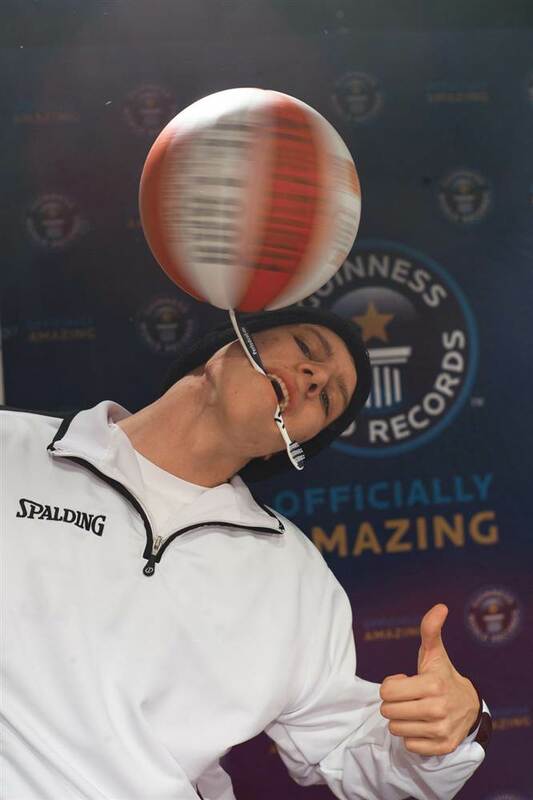 Hats off to Michael Kopp from Hamburg, who hold a record for the longest duration of spinning a basketball on a toothbrush, with 26.078 seconds. 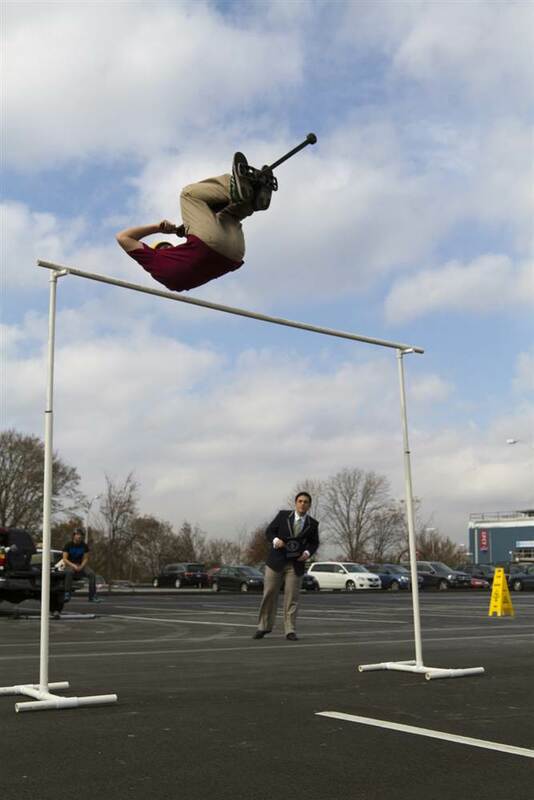 Michael Mena from Stamford, Connecticut not only spent all day long jumping on pogo stick, but he also held the record for the highest forward-flip pogo stick jump. He had previous two records as well, but this year his 8 feet jump is best so far. How many people can fit into Mini? Apparently the number is 28, believe or not. 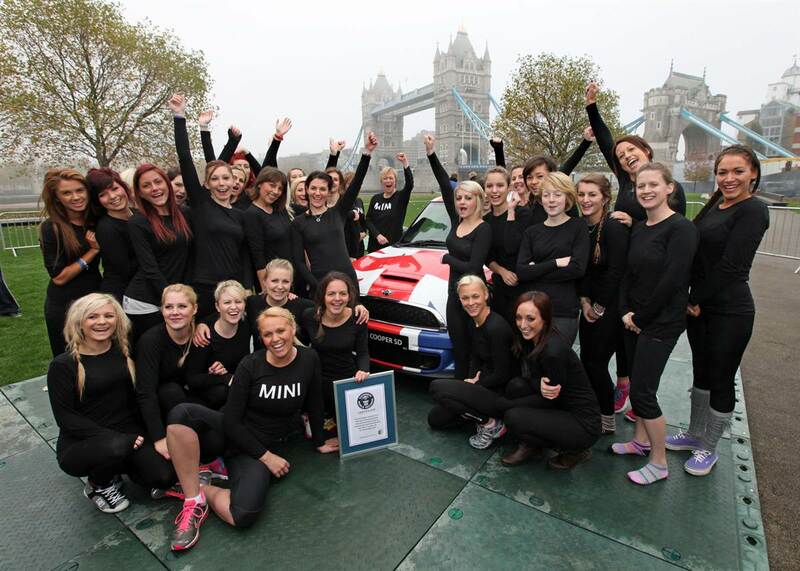 Dani Maynard and her team of 27 girls crammed into a Mini Hatch at Potters Field, London. They beat previous record only by one person. It’s interesting that they squeezed four persons into the trunk. You want to join your local yoga club but you are thinking that you are too old. 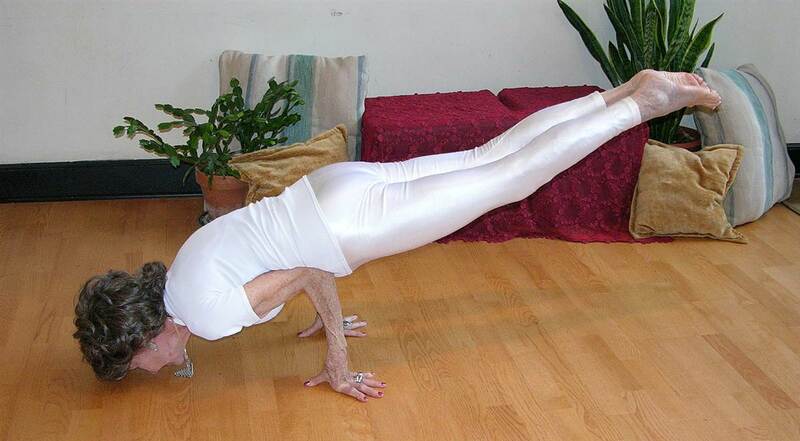 Well, think again, because Tao Porchon-Lynch was 93 when she was named world's oldest yoga instructor. She was born in a French colony in India, been all over the world, and even won a contest for the “best legs in Europe” right after World War II. Needless to say but she’s living one hell of a life. For those who don’t know yet, Kaikottikali or Thiruvathirakali is an extremely popular folk dance performed by the maidens of Kerala. It is a group dance and is mainly performed on the occasion of Onam and Thiruvathira. Women, both young and old submerge themselves in the spirit of the occasion and dance with perfect ease and élan. 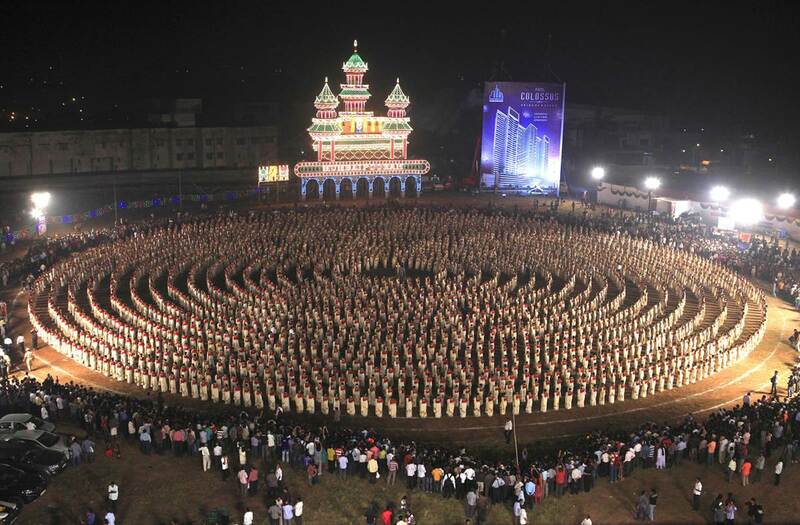 The 2639 participants form kaikottikali dance in Mumbai, India. It is recognized by Guinness World Records as largest kaikottikali dance ever. 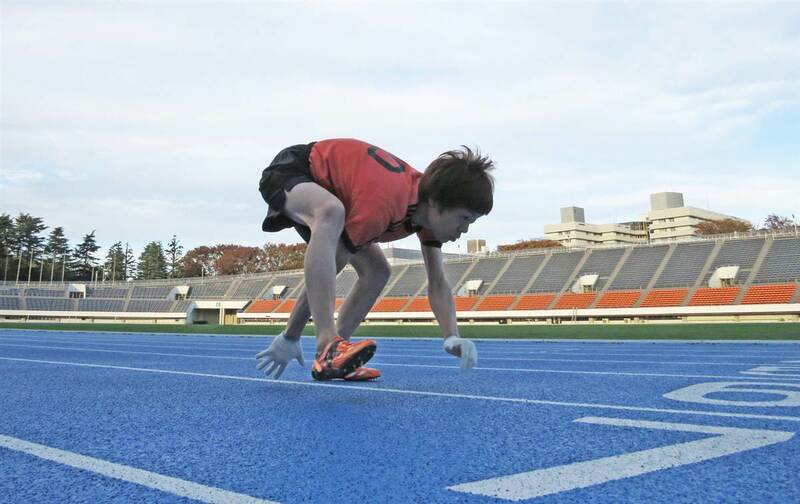 Usain Bolt is the fastest man alive, especially in 100m race, but Kenichi Ito from Tokyo with 17.47 seconds held the world record for the fastest 100m run on all fours. What is most interesting of all is that he goes an all fours through his whole day just to keep strength for new record. Everything interesting is happening in Japan right now. Is not just a phrase, because Japanese people are very inventing ones? Among other things they made the lowest roadworthy car which measures 17.79 inches from the ground to highest part of the car. And yes, you can ride it if you want. Is there a sweeter thing than sweet little dog? 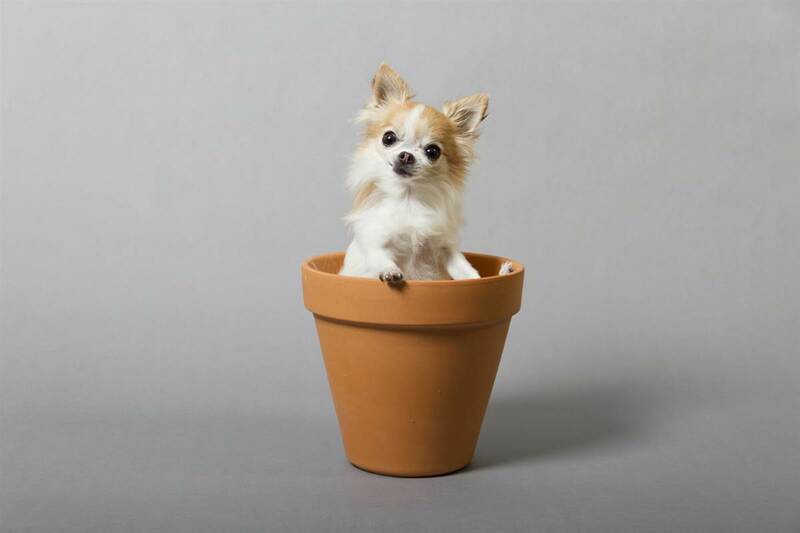 Cupcake is female long-haired Chihuahua, and she’s only 15.87 centimeters tall. Moorestown resident Angela Bain is blind, but has cared for Cupcake since the 7-year-old longhair Chihuahua was a puppy, and the service dog has reciprocated in kind, bringing her joy, purpose and hope. Who don’t like hot dog along with mustard? 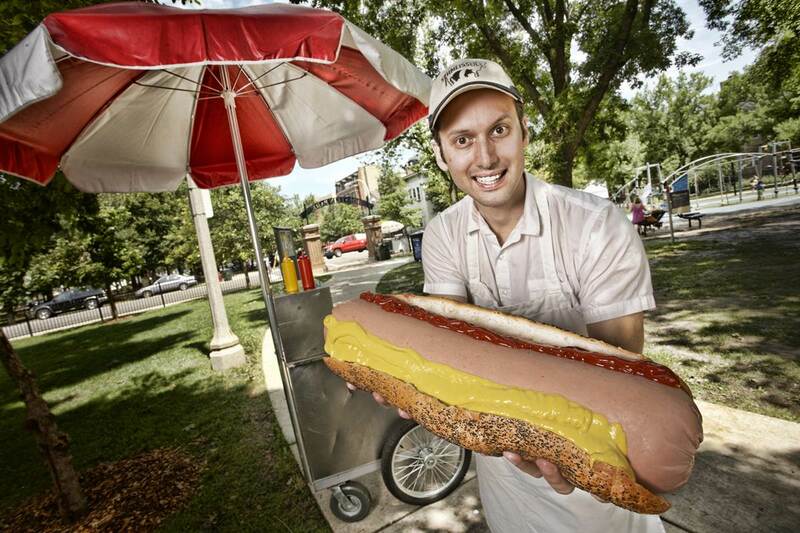 If you want to eat largest commercially available hot dog, which weighs 7 pounds, you’ll need to travel to Chicago and buy one at the Gorilla Tango for only $39,99. It’s a barging for that piece of whopping wiener. Spend the whole day at the gym and still no improvement? Well, Moustafa Adel Ismail from Egypt is telling a different story. 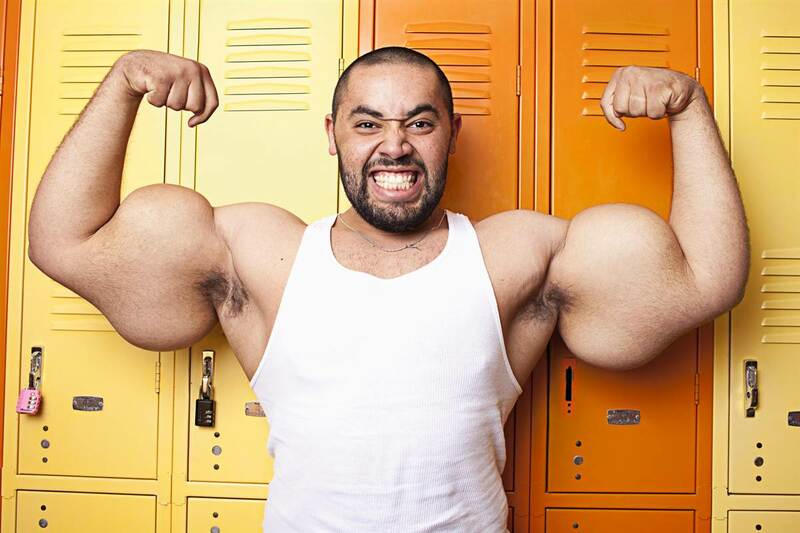 He is proudly owner of the largest male bicep in the. His left arm measures 64.77 centimeters. It’s almost like waist measure of Victoria's Secret models.